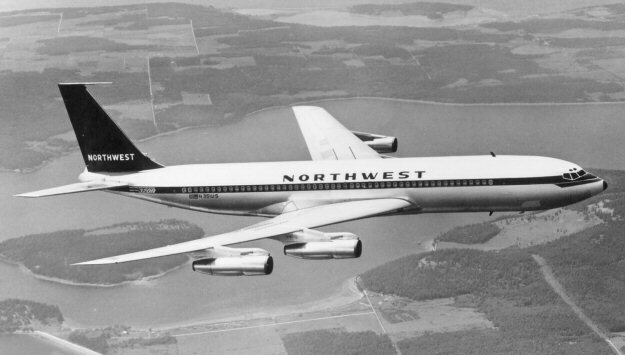 FAM-28: FAM-28 was awarded to Northwest Airlines. On August 1, 1916 Colonel Lewis Brittin founded Northwest Airways. Northwest's focus was not in hauling passengers but in flying mail for the US Post Office Department. The fledgling airline established a mail route between Minneapolis and Chicago using Curtiss Oriole open cockpit biplanes. After a series of crashes Charles Dickinson went out of business and on October 1, 1926 Northwest Airways took over their routes (CAM-9). NWA was incorporated on August 1, 1926 as a Michigan corporation formed by a group of Detroit and Twin-Cities businessmen using borrowed aircraft. NWA immediately purchased three Stinson Detroiter aircraft capable of carrying the mail and three passengers at 85 mph. 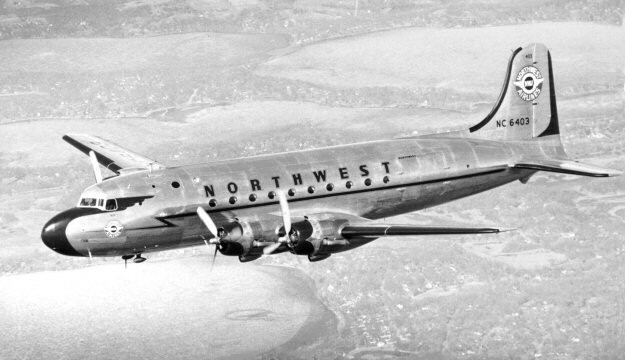 Northwest began flying passengers in 1927. In 1928 the NW inaugurated its first international route with service to Winnipeg Canada. On April 16, 1934 Northwest Airlines (NWA) was incorporated replacing the former Northwest Airways. In 1939 NA received its first DC-3's. 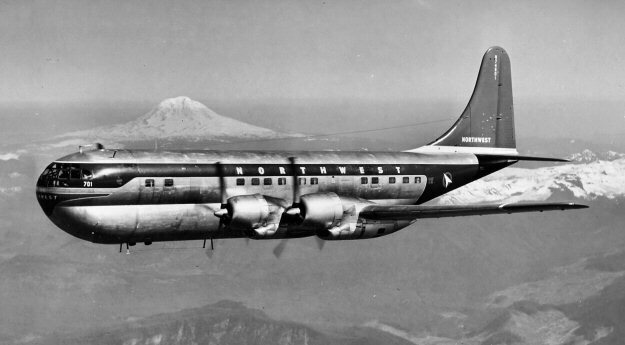 FAM-28 was awarded to Northwest Airlines and on September 1, 1946 flying a Douglas DC-4 piloted by Earle Hale, it inaugurated flight service from Seattle WA to Anchorage AK. 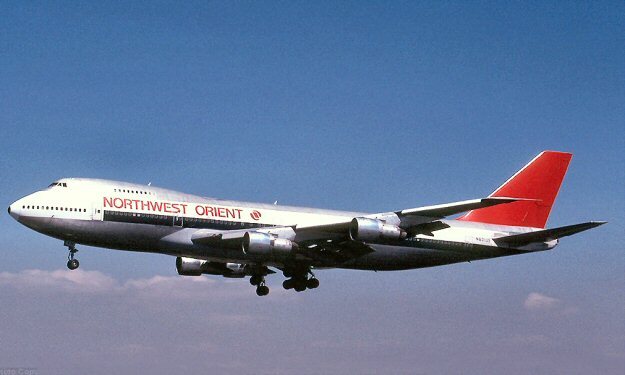 With its Asian routes, Northwest Airlines re-branded itself as Northwest Orient Airlines although the legal name of the company remained Northwest Airlines.